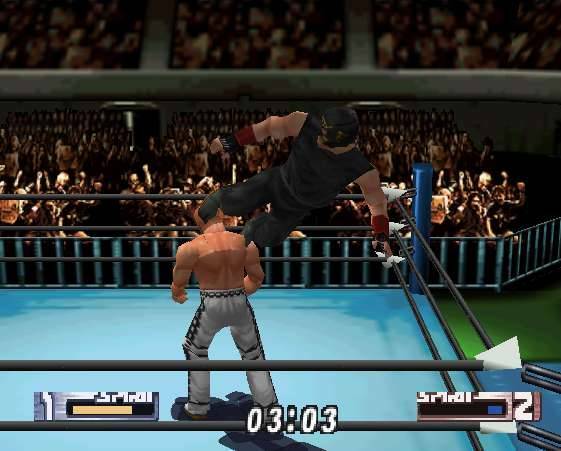 Final Thoughts - Overall, as of the date that this review was written, I'd have to rank Virtual Pro Wrestling 2 as one of my top three favorite wrestling games (Bring the Pain! and No Mercy being the other two) when taking into consideration when the game was made. 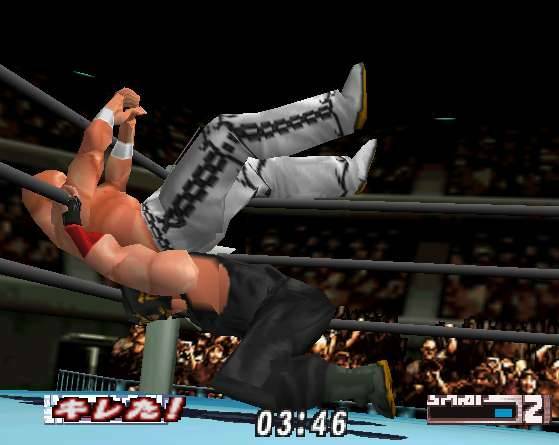 Naturally a game made in 2000 won't look as pretty as one made today, but it makes up for that with different single-player modes and more wrestlers then you could ever use. While the lack of story-line driven single player might annoy some people (and it is an important thing to remember), my personal lack of understanding for the Japanese language makes it a virtual non-factor. 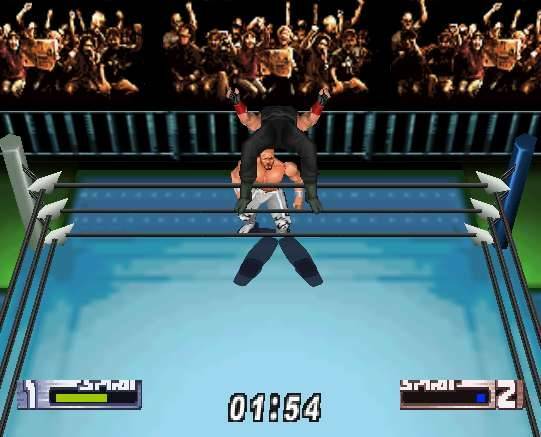 A classic wrestling game.